The novel Fail Safe by Eugene Burdick and Harvey Wheeler,reveals the frightening consequences of relying on technology to prevent a nuclear catastrophe. Canada’s first full-scale nuclear power plant begins to provide electricity in Rolphton, Ontario. Twenty years after the first controlled nuclear fission reaction, the U.S. has 200 atomic reactors in operation, while the United Kingdom and the USSR have 39 each. A nuclear power source, atop a Thor rocket booster, falls into the Pacific Ocean when the booster has to be destroyed. A second Thor rocket booster fails, and the nuclear power source falls into the Pacific. Project Sedan, an underground test to see the capabilities of nuclear weapons for mining, begins. 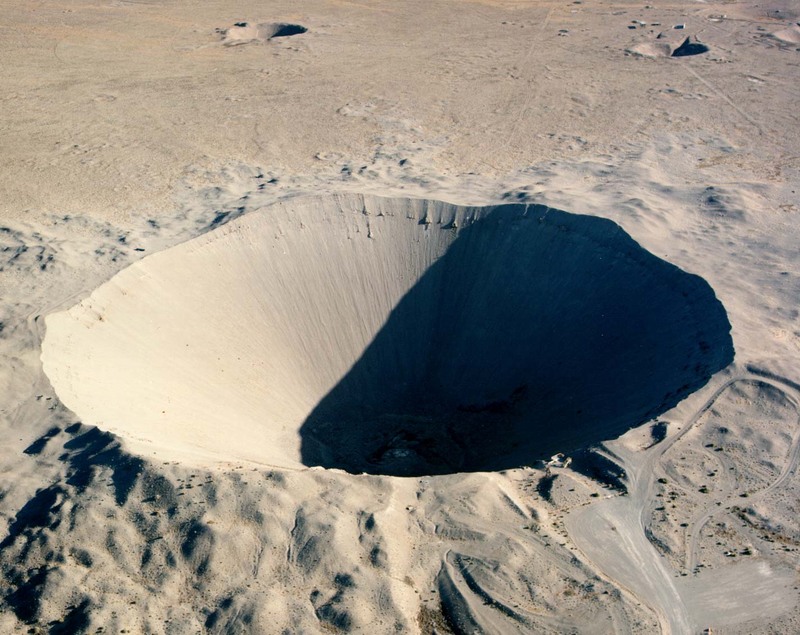 The crater caused by the explosion is over 300 feet deep. Street lights shut down in Hawaii after a nuclear test from high-altitude explodes nearby. As part of a campaign to reduce the US vulnerability to nuclear attack, President John F. Kennedy advises Americans to build fallout shelters. President Kennedy’s letter in the September issue of Life magazine sets off a wave of "shelter-mania," which will last for about a year. The Cuban Missile Crisis occurs. A tense standoff begins when U.S. reconnaissance discover Soviet missiles in Cuba. The U.S. blockades Cuba for thirteen days while President John F. Kennedy and Premier Nikita Khrushchev work out a behind-the-scenes deal in which the Soviet Union publicly removes its missiles from Cuba and the U.S. privately removes missiles from Turkey. The crisis brings the two nations to the brink of nuclear war.